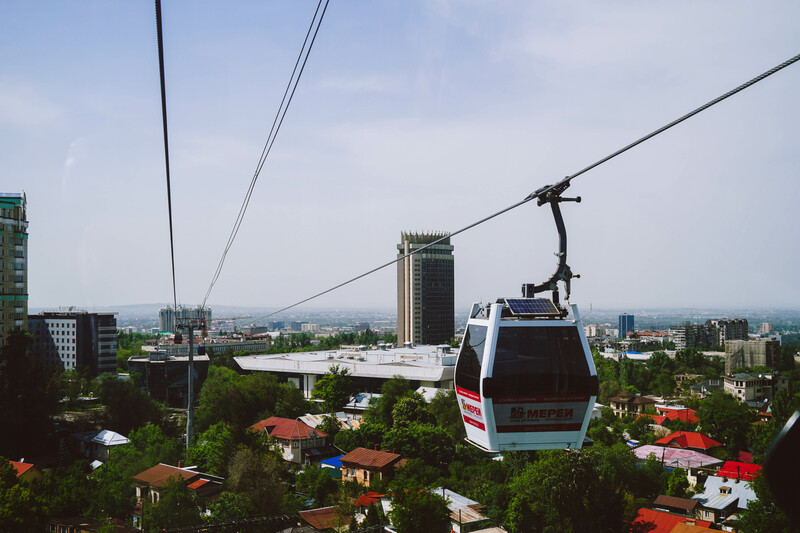 The third Museum we will visit is located in the part of the city that was constructed specially for the World EXPO 2017 with the topic “Future Energy”. 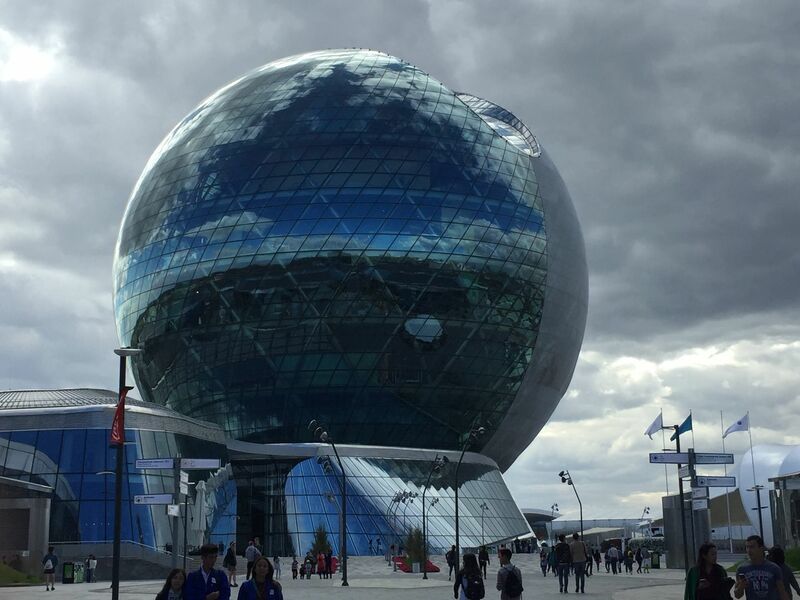 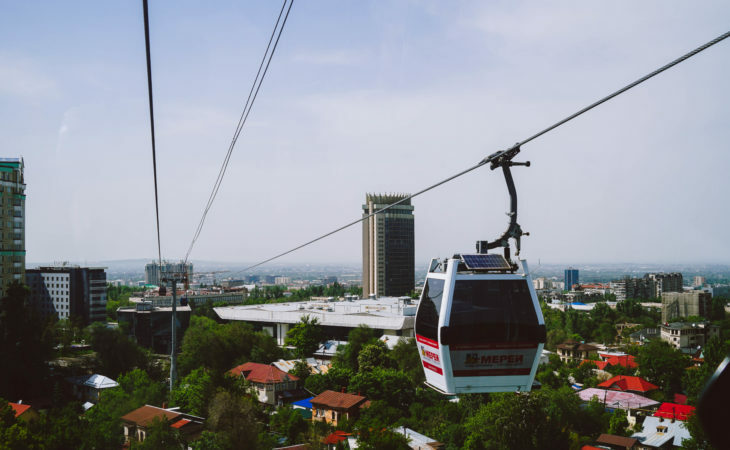 Centerpiece of the Expo area is the building “Nur Alem”, which is the world’s largest spherical building with the diameter of 80 meters and a height of 100 meters. 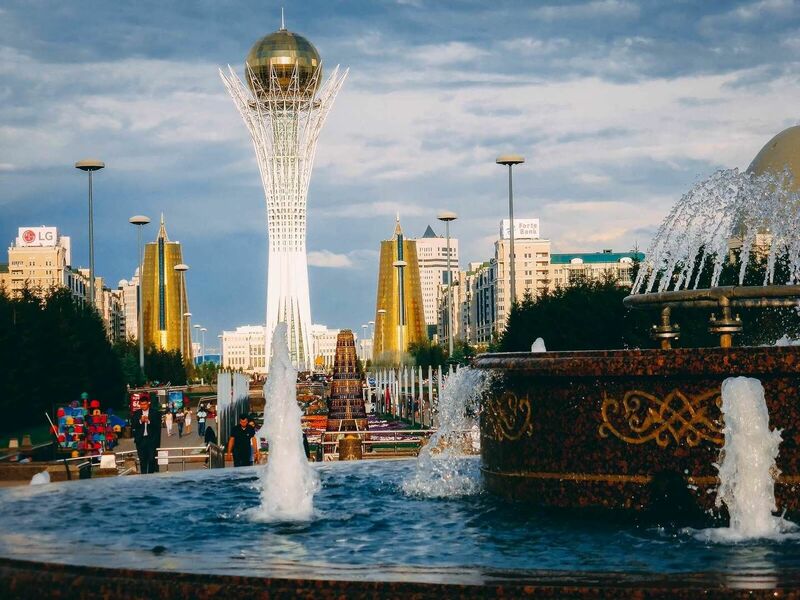 The buildings served as the Kazakh Pavilion during the EXPO and starting from 2018 it will work as a “Museum of Future”. 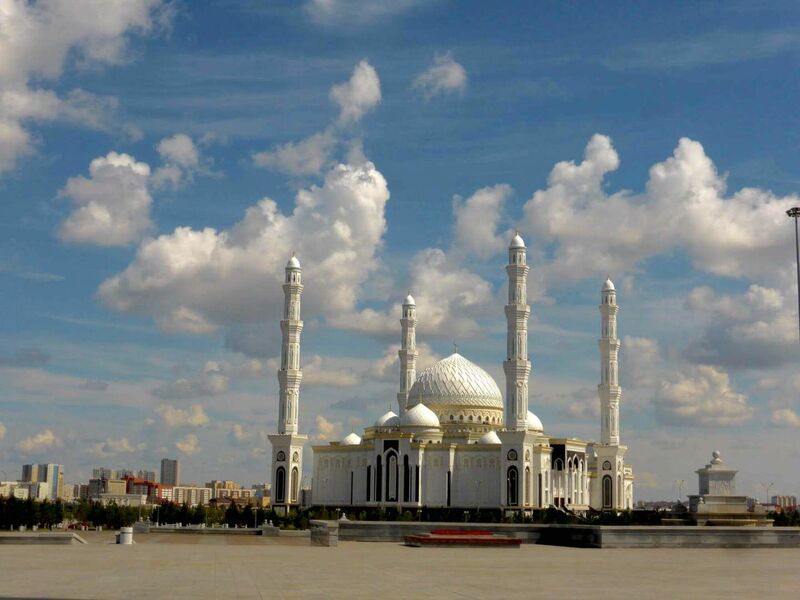 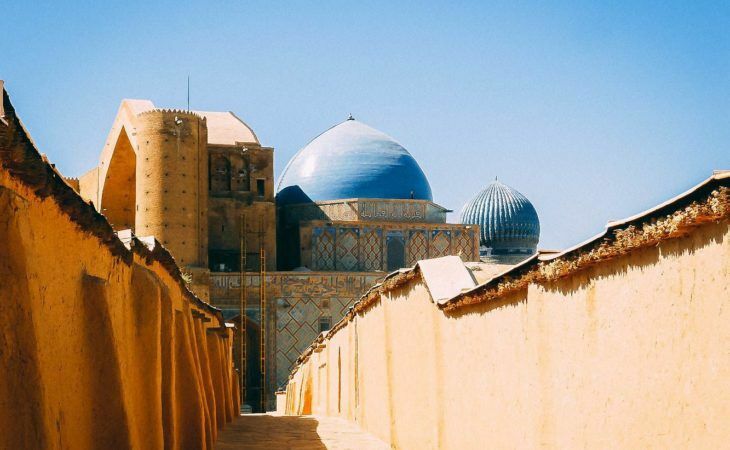 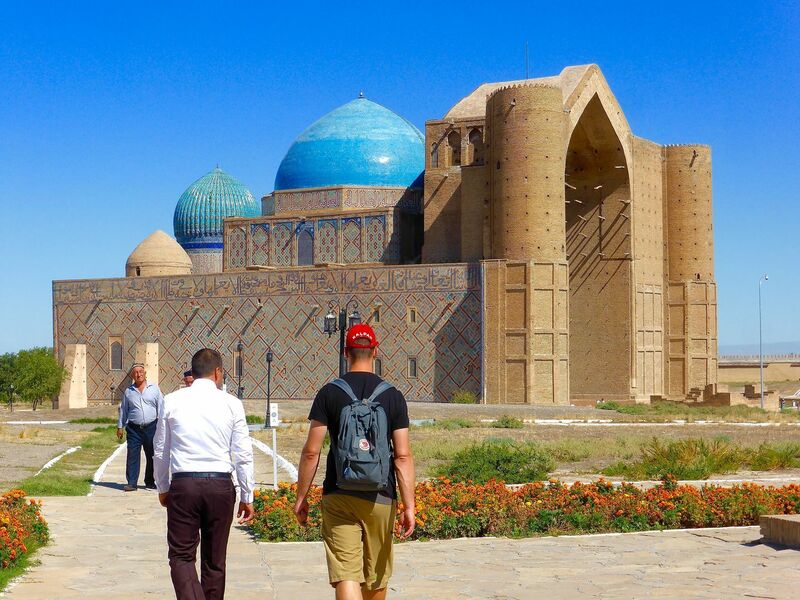 If you're looking for a place off the beaten track for a holiday, I strongly recommend going to Kazkhstan. 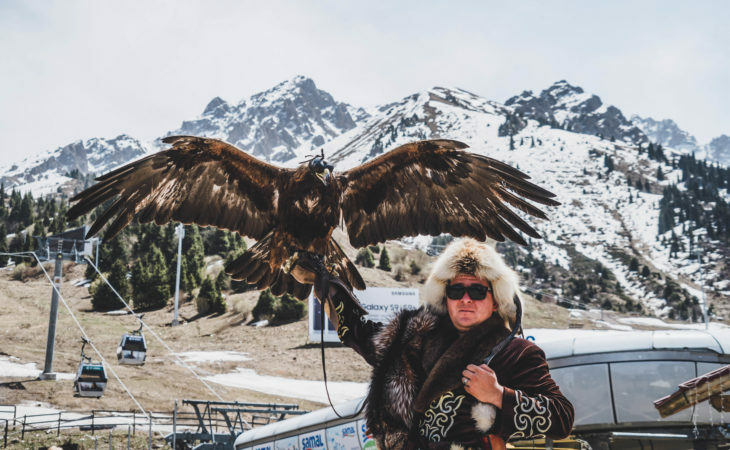 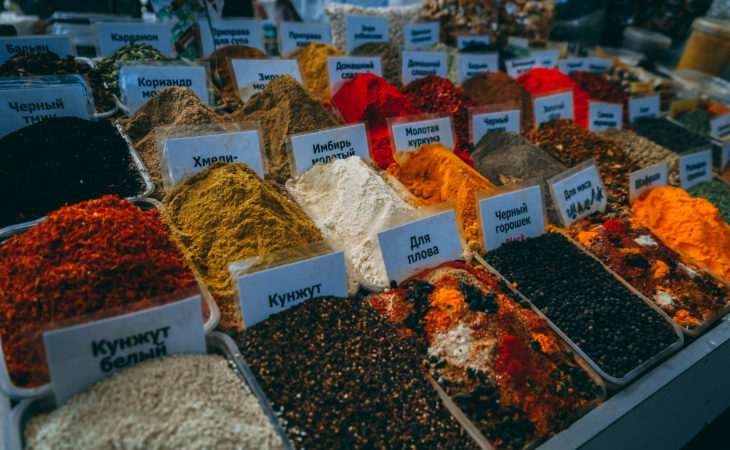 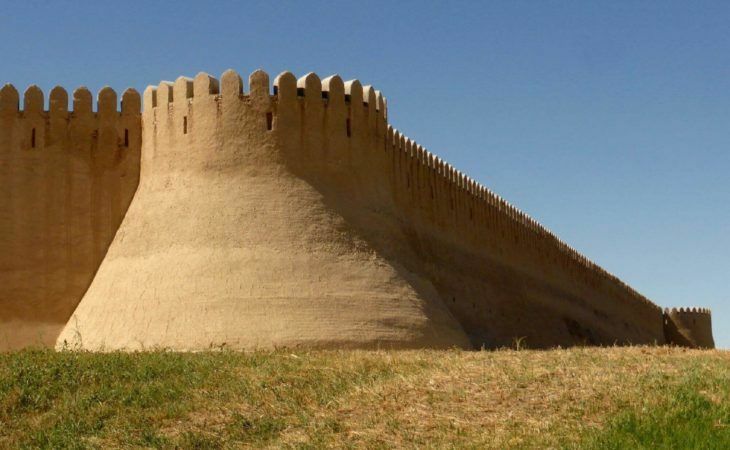 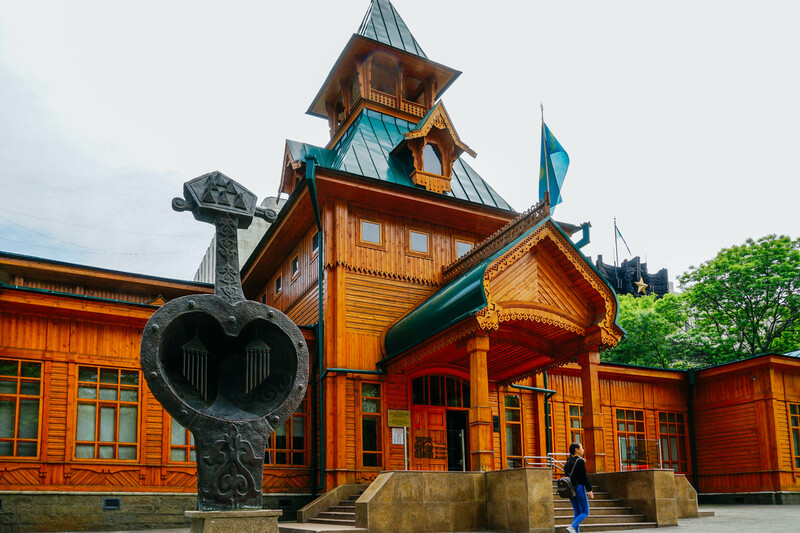 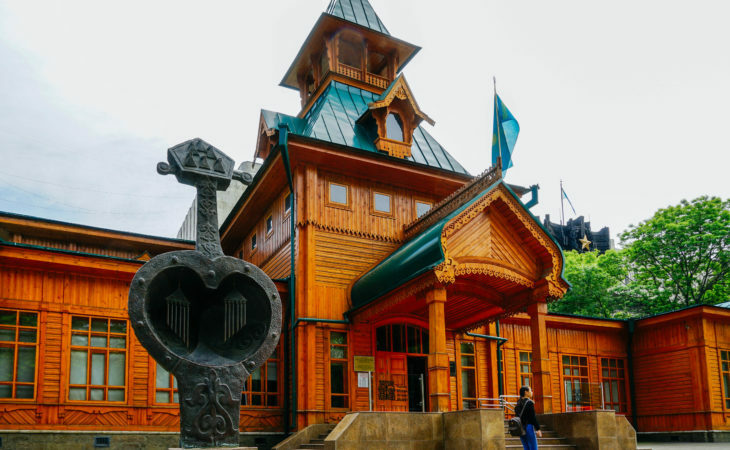 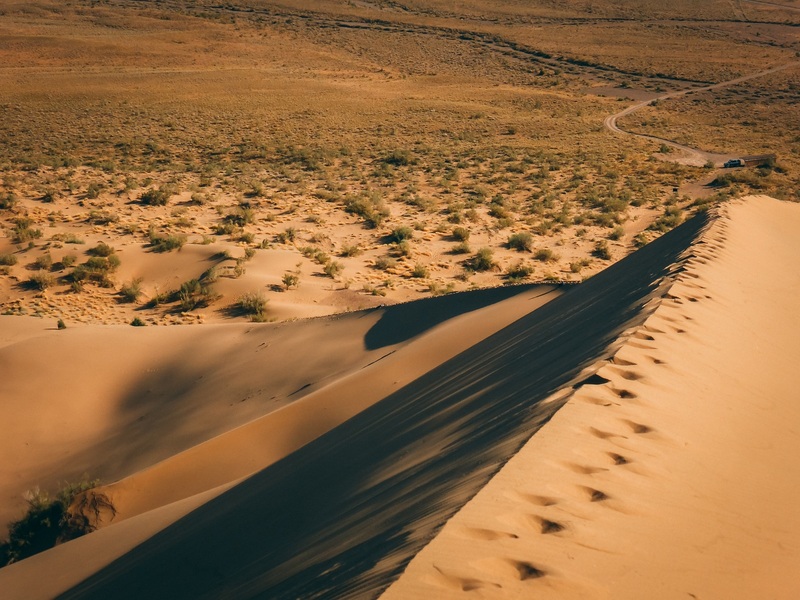 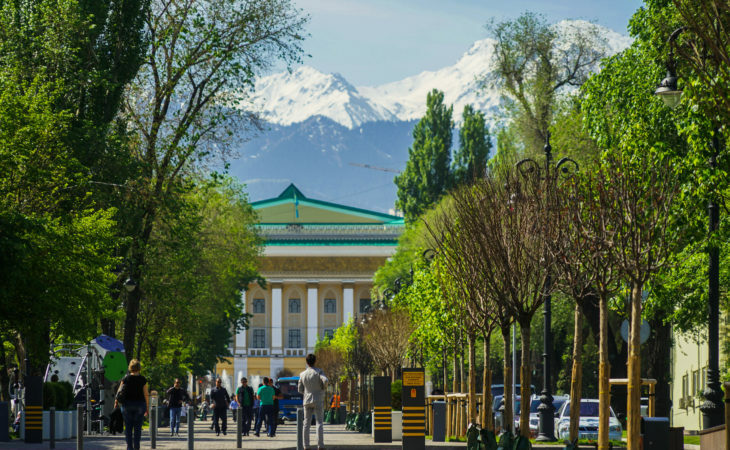 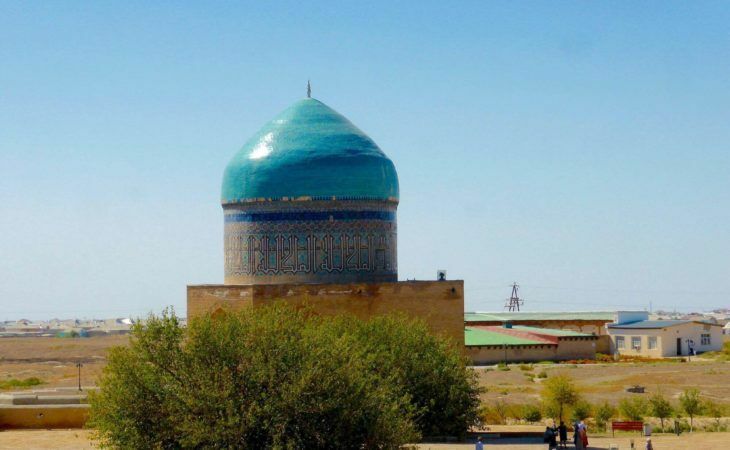 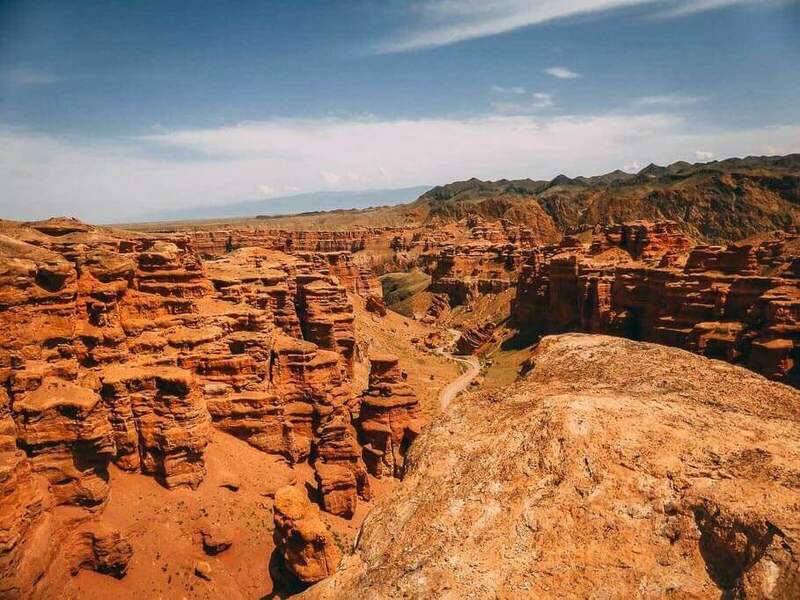 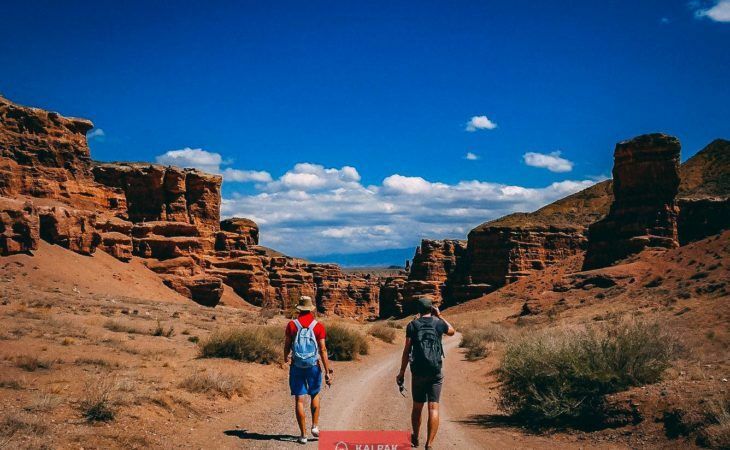 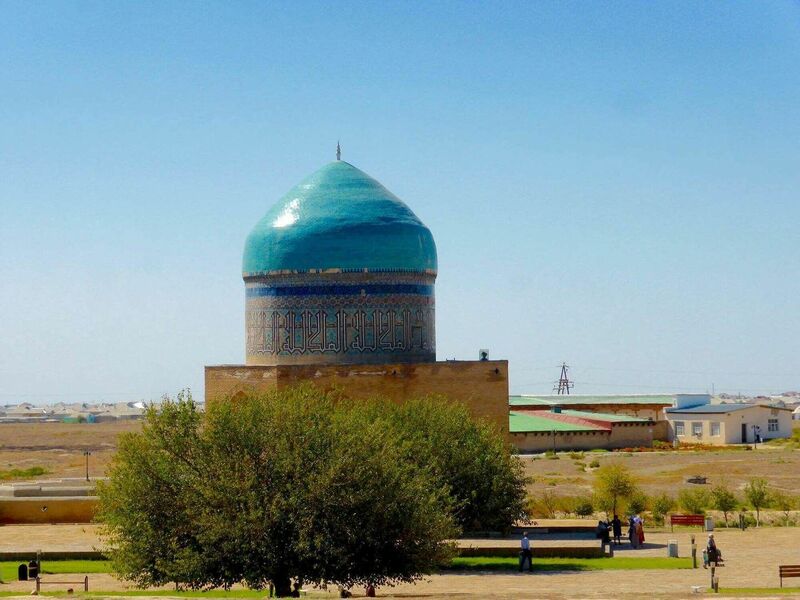 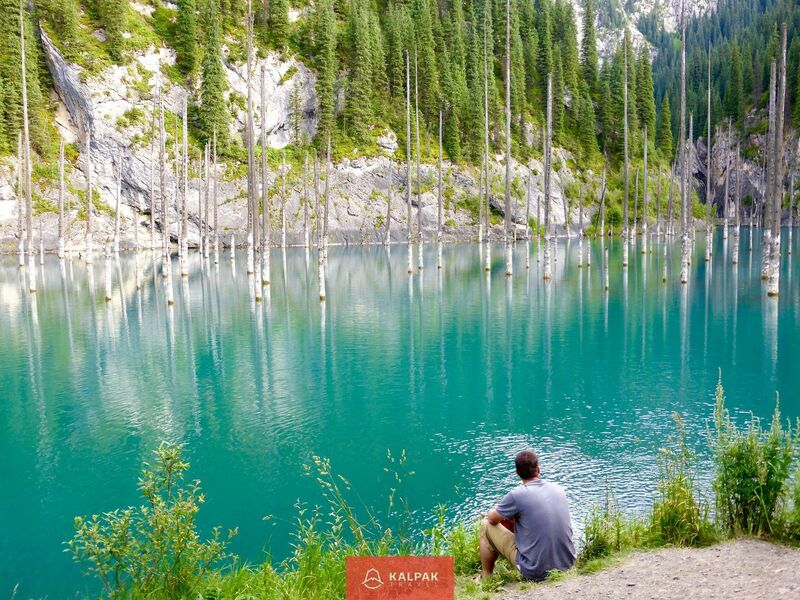 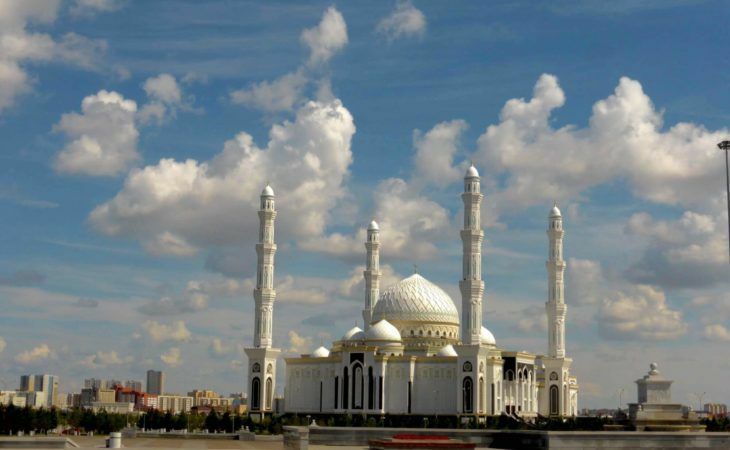 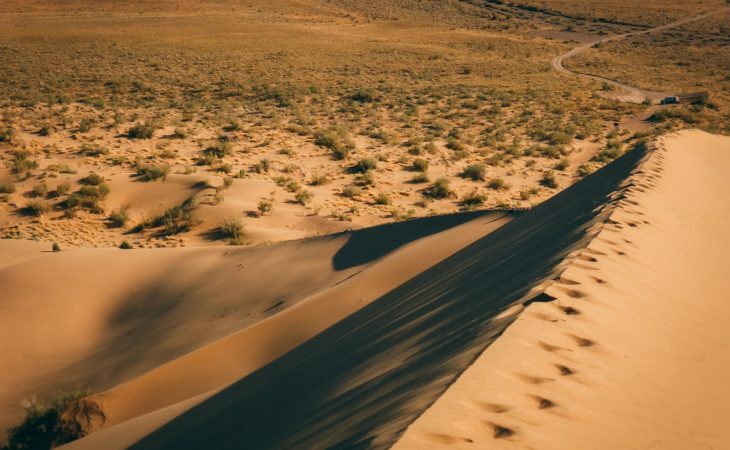  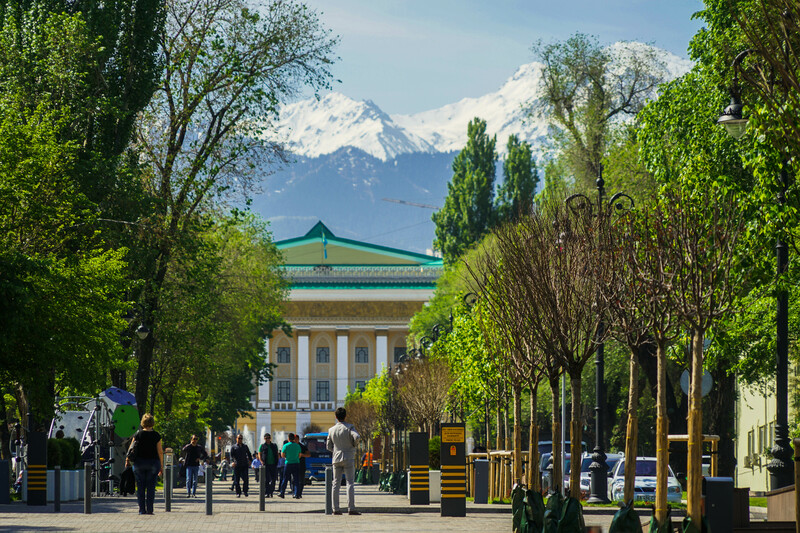 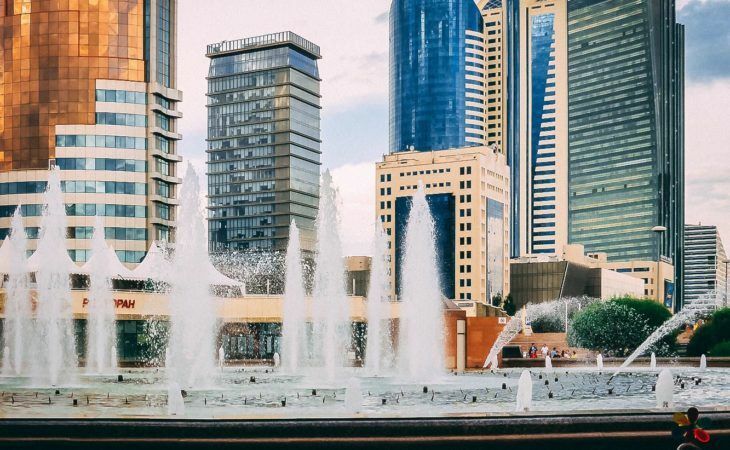 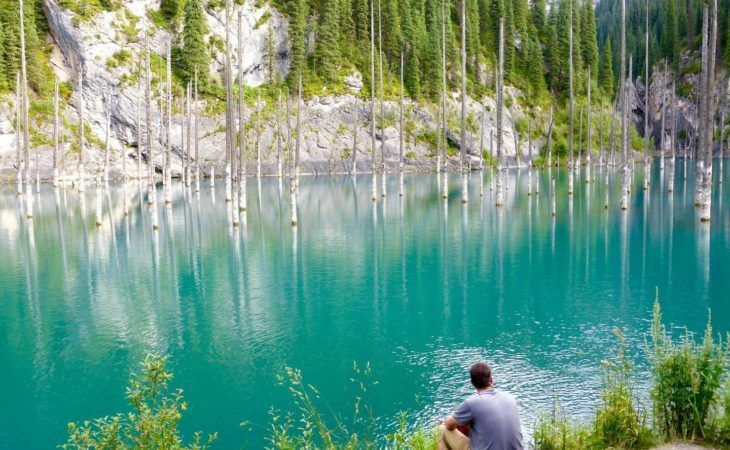 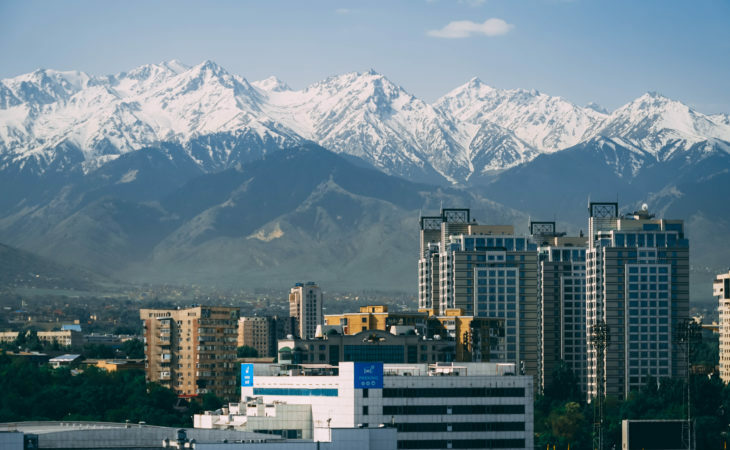 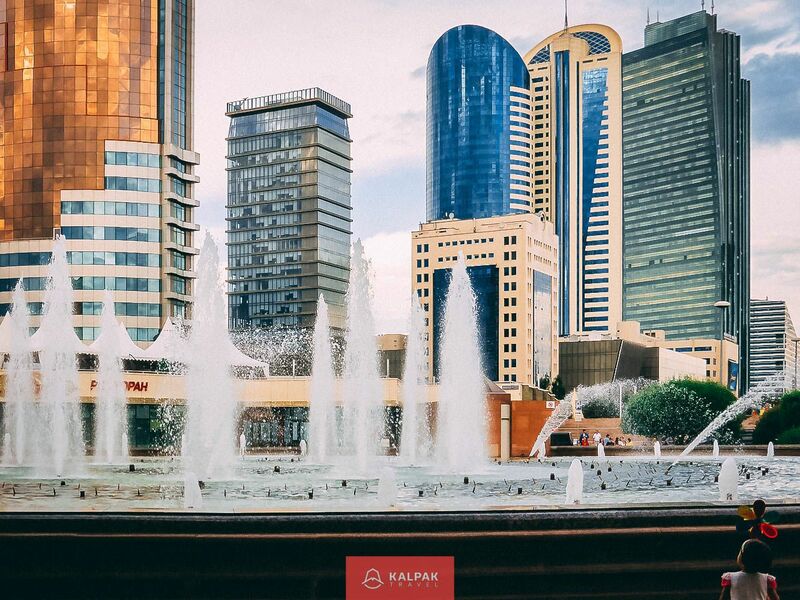 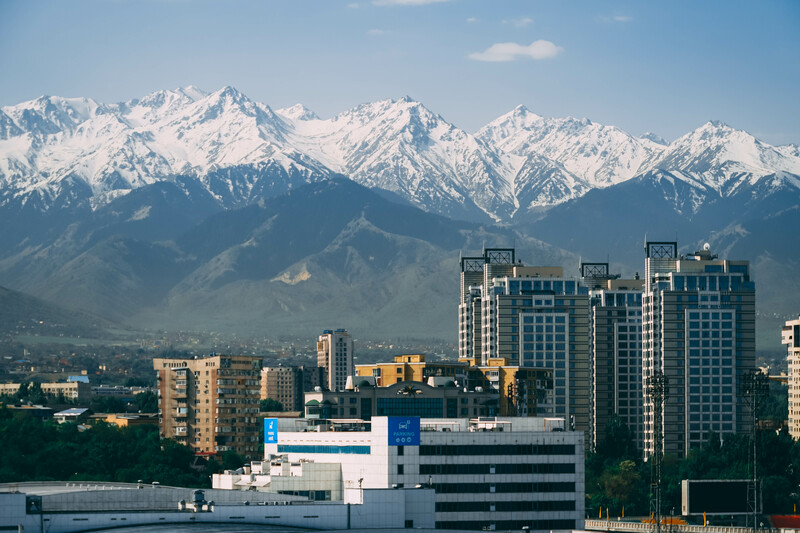 We visited Astana, Almaty and using the Kalpak Travel offer we had a chance to visit amazing places as the Singing Dunes, Charyn Canion, Kolsay and Kaindy Lakes. 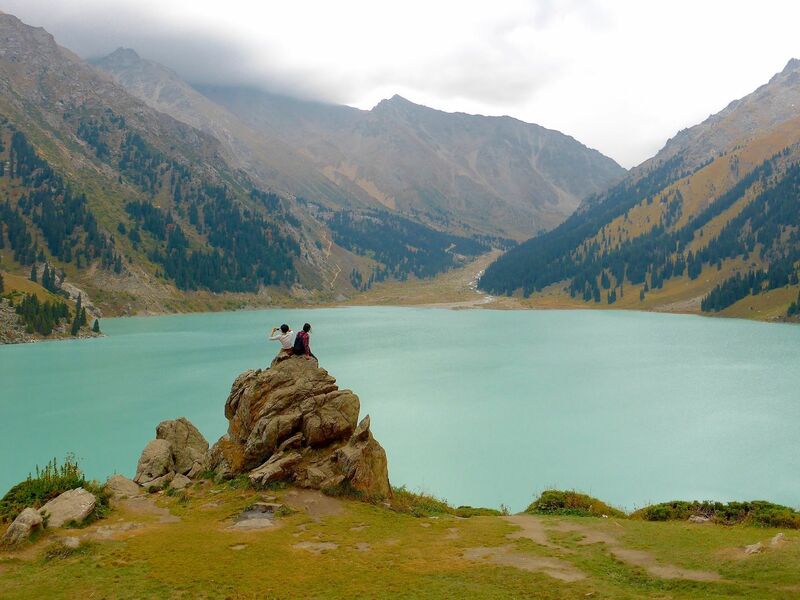 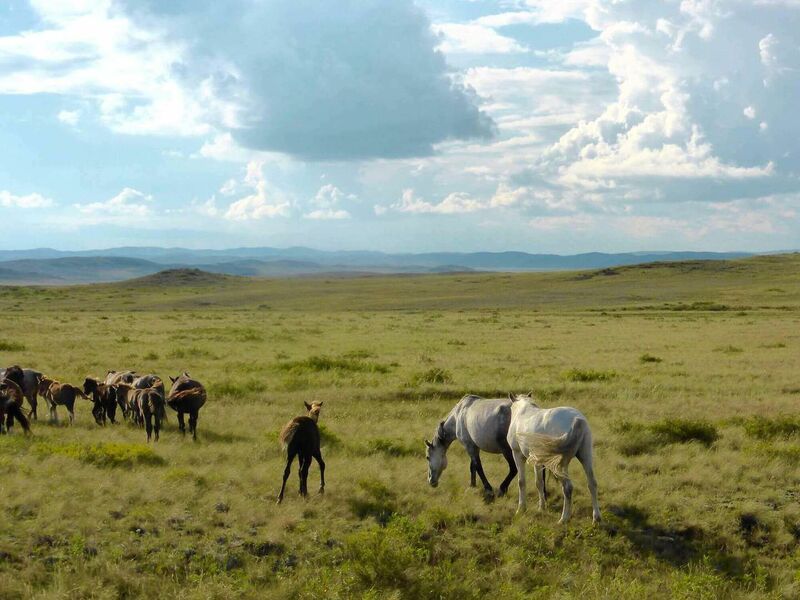 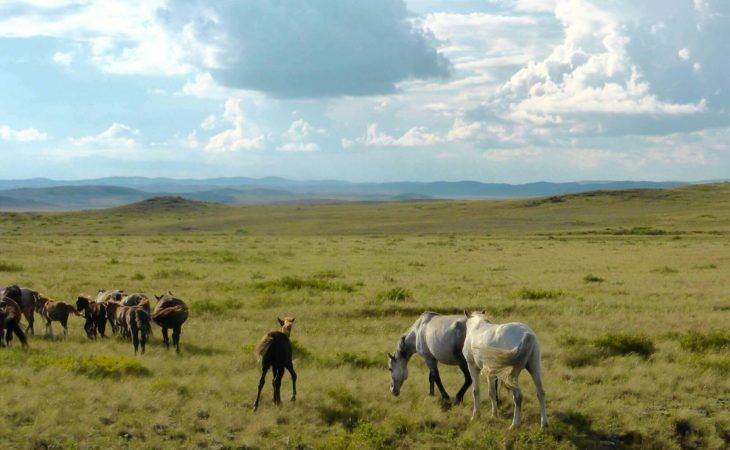 For 3 days we had a rare possiblity to admire the beauty of nature of Kazkhstan. 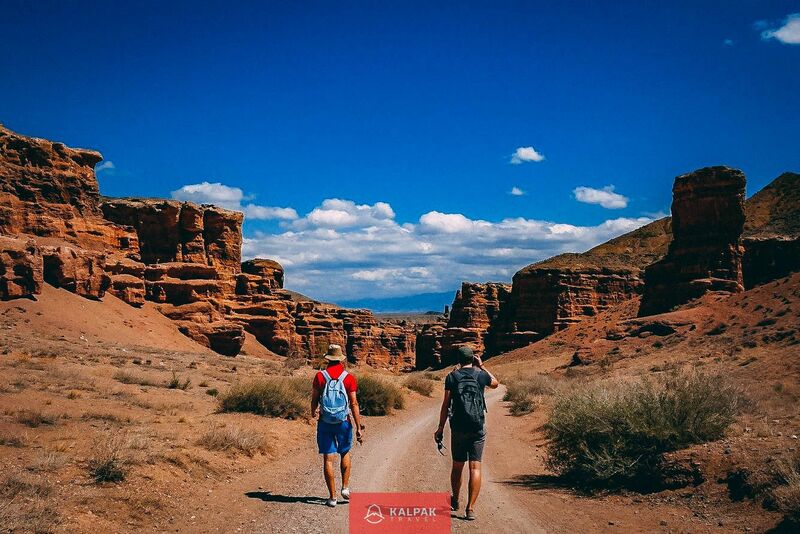 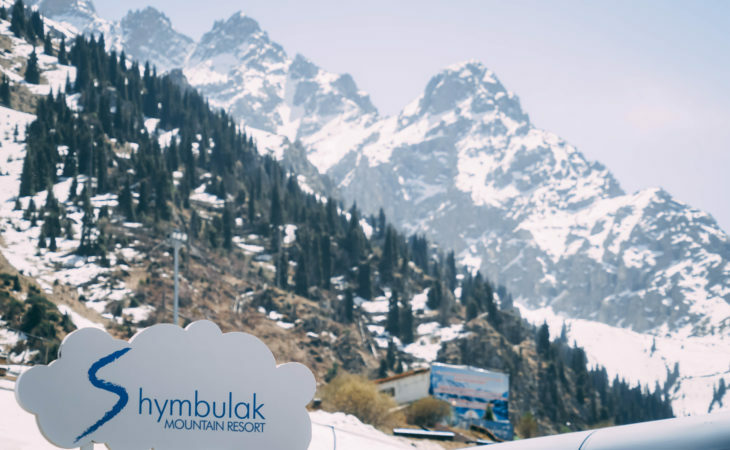 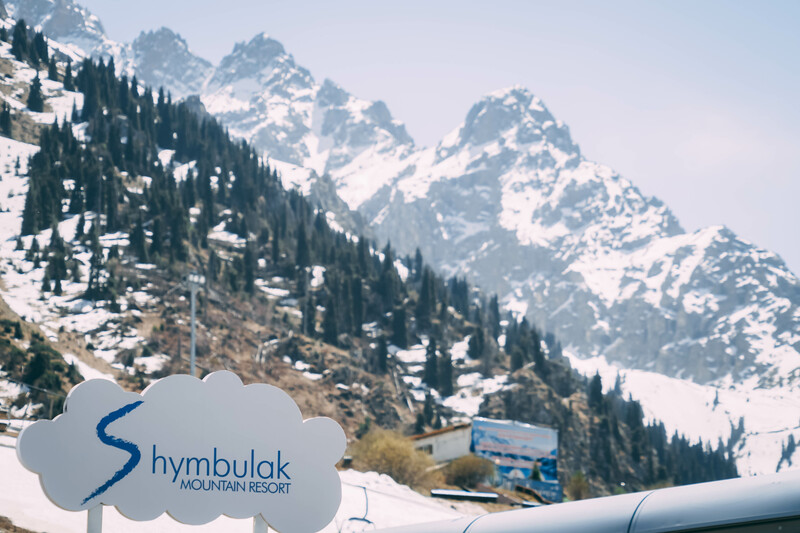 The trip organised by Kalpak was excellent, the guides appeared to be very friendly and caring people, I think it would be almost impossible to organise everything on our own.Thanks Kalpak team and your team in Kazakhstan to make our memories unforgettable.